Sleep Organic Beds LLC is a Savvy Rest Dealer located in Russels Point, Ohio. It first opened its doors in early 2014. 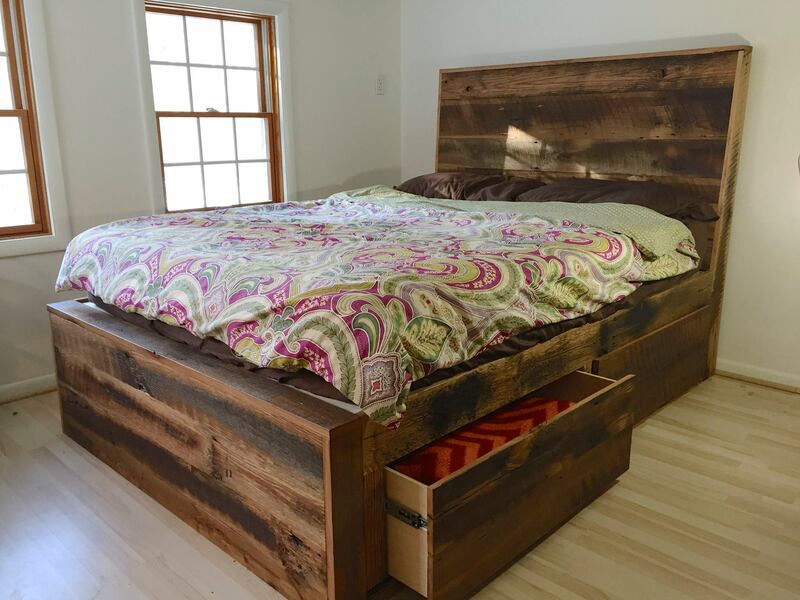 As the name already states, they solely sell natural and organic beds. This also includes the whole system. If you are looking for a natural or organic latex mattress, latex mattress topper or latex pillow you have come to the right place! You will be met by a professional and experienced team who will be able to help you find exactly what you are looking for. The brand which has Vita Talalay inside at Sleep Organic Beds LLC is Savvy Rest. They produce healthy and fully natural latex mattresses, latex mattress toppers and latex pillows. The fairly young brand has been around since the early 2000s. Ever since they began operating, they have strived to produce the healthiest bedding products. The reason they have been able to do so successfully is because they have Vita Talalay latex inside. 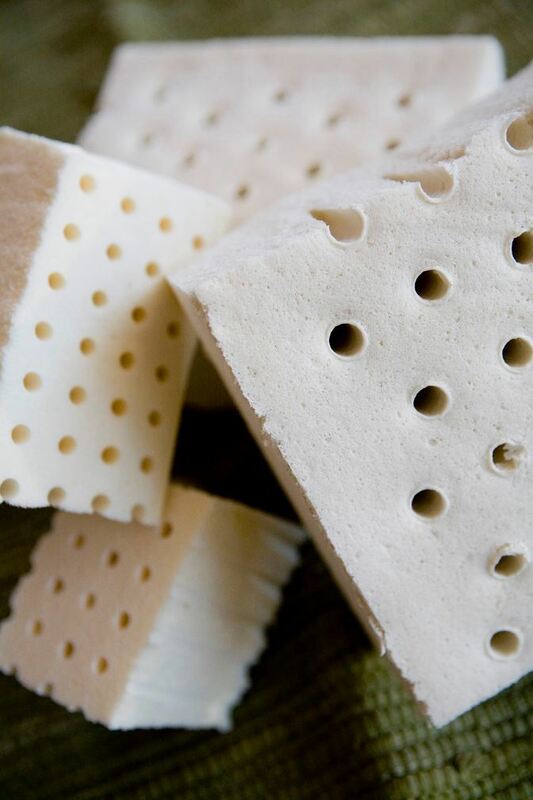 Keep in mind that Vita Talalay is made solely of pure natural latex. There is not a single synthetic particle in the product. They have been proven to be healthy for humans, as well as the environment. In fact, this has been proven by many highly renowned certifications. This includes Cradle-to-Cradle, Rainforest Alliance, OEKO TEX, as well as the Eco certification. If a latex mattress is what you are looking for, definitely try the Savvy Rest mattresses at Sleep Organic Beds LLC. 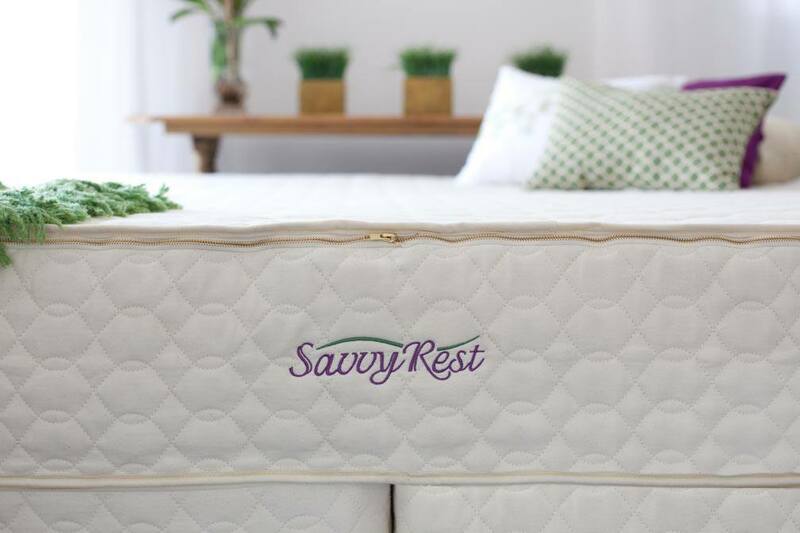 If you simply want to upgrade your current sleep system at home, we highly recommend to try the latex mattress toppers and latex pillows from Savvy Rest. Once you have tried them, we promise that you will feel the difference. A healthy sleep system is important. After all, you do spend a third of your life time in bed!